Let us know why YOU twirl! Click to find out how to get the iTwirl app! 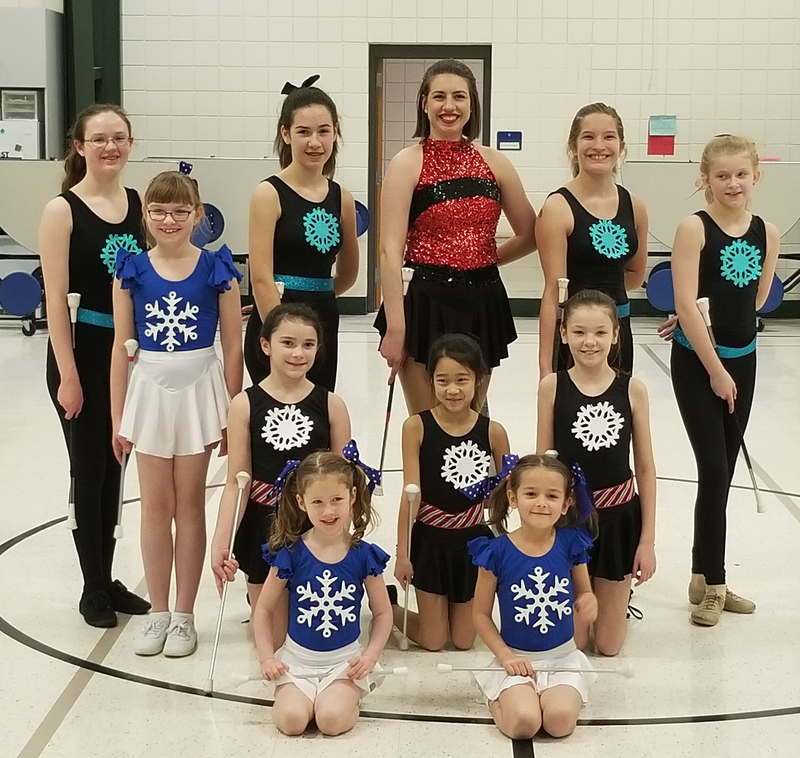 The SugarBabies are a baton twirling team based in west St. Louis County, MO. Our members range from 5 to 18 years old and have a great time together. SugarBabies is a 501c3 non-profit registered in the state of Missouri. Please explore our site and see all the fun we have!